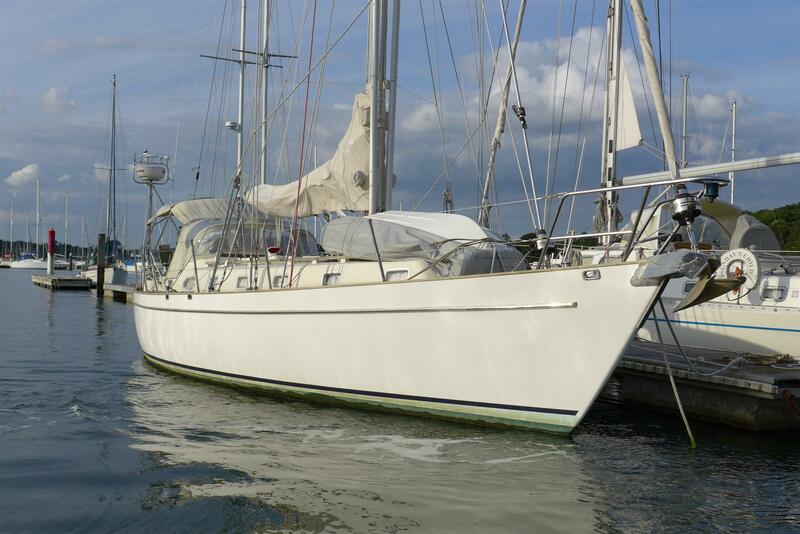 Hallberg Rassy 48 For Sale with John Rodriguez Yachts. 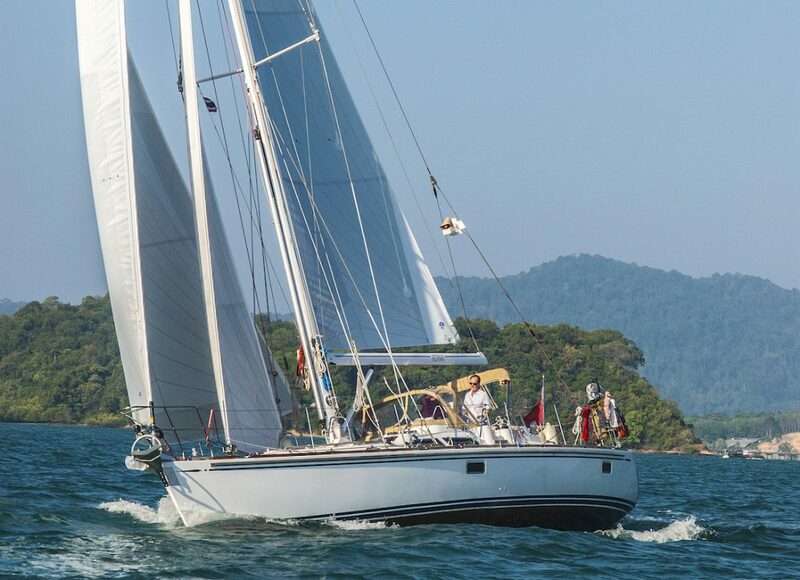 Designed by German Frers, for extended offshore voyaging in great comfort, the HR 48 is a spacious and highly desirable cruising yacht. 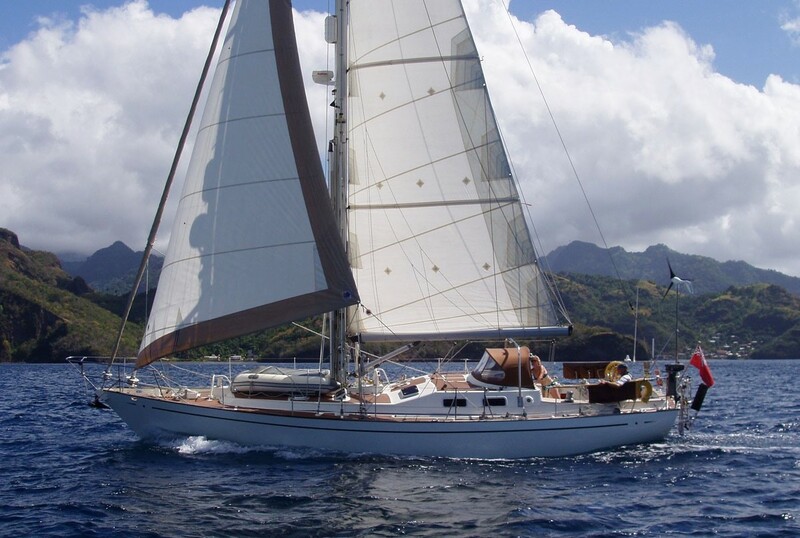 The mouth watering Van De Stadt Madeira 44 has now been SOLD by John Rodriguez Yachts. 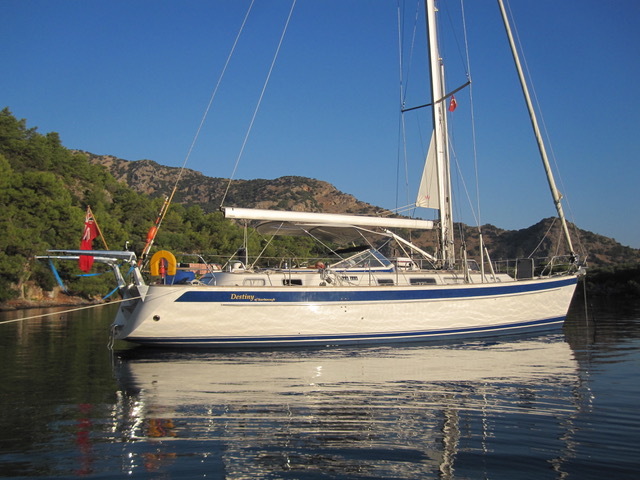 We are very pleased to to announce the new joint central-listing of the 2008/9 Hylas 46 ‘ADINA’. 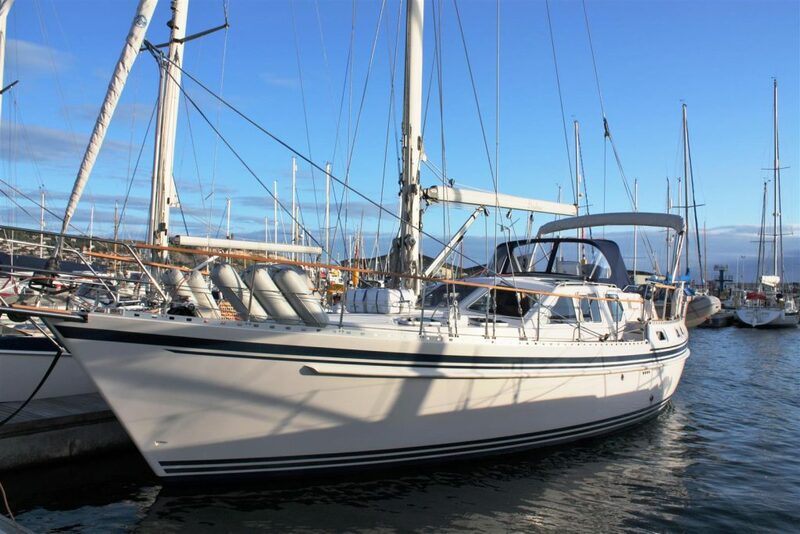 Van de Stadt Madeira 44 For Sale – A beautifully elegant world cruiser, she would make an excellent family cruiser or ARC yacht and would be equally at home exploring higher latitudes. 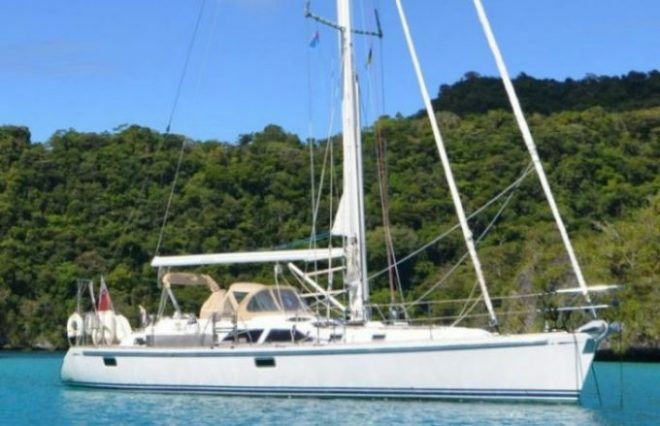 Westerly Oceanquest For Sale – Great new price. She has absolutely fantastic accommodation for her size with a luxurious saloon and a palatial aft cabin with a full size island berth. 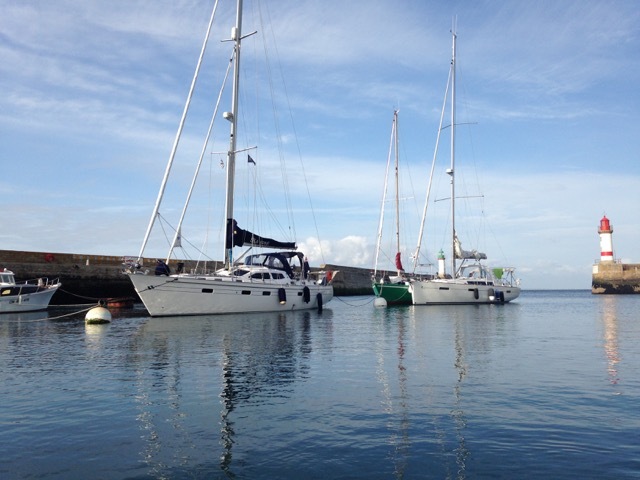 Southampton Boat Show was a great success. 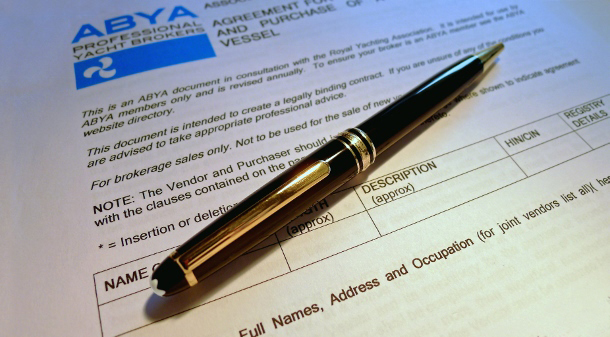 Sales were up, enquiries and new listings were up and we were pleased to meet so many of our clients both old and new. 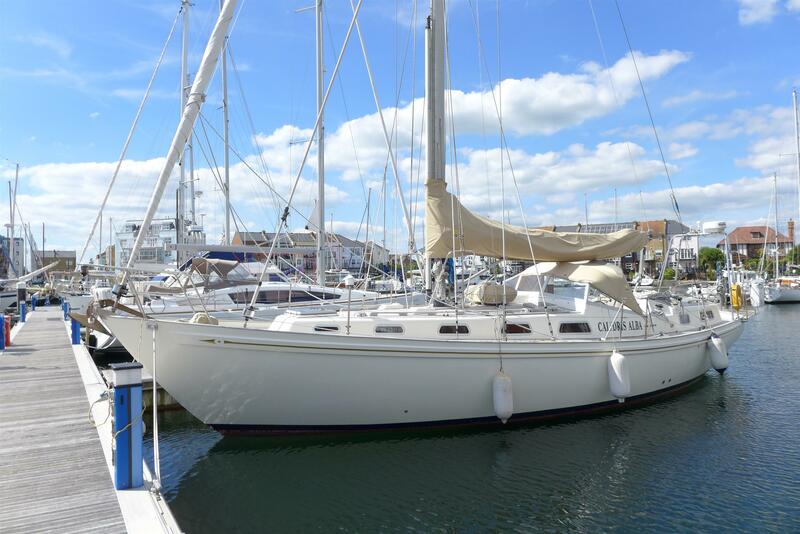 SOUTHAMPTON BOAT SHOW 2016. 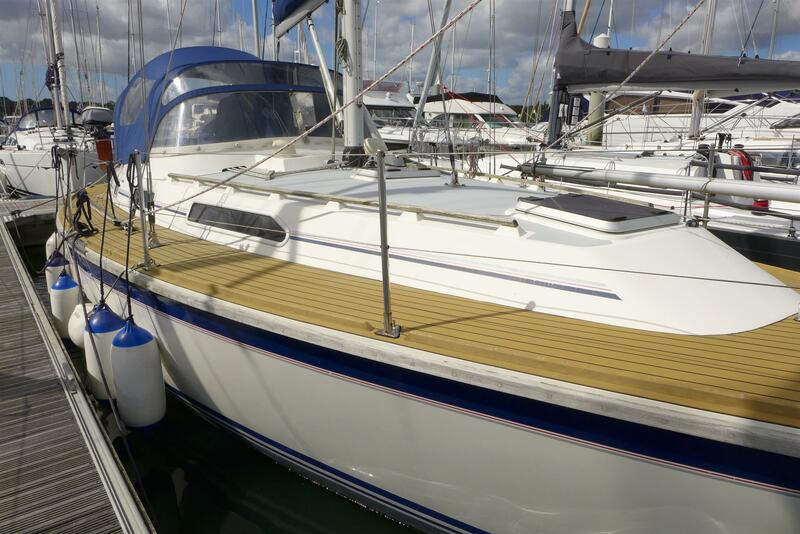 As ever we will have several brokerage boats in marinas or on river moorings near Southampton during the boat show. 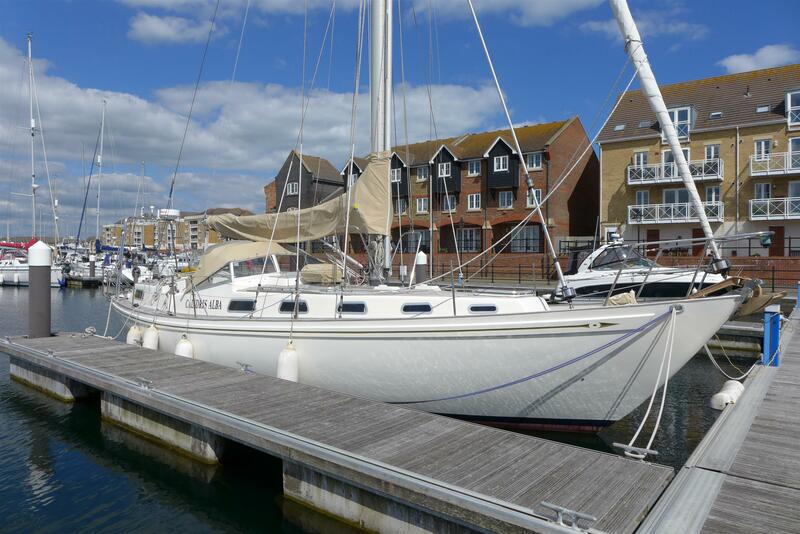 COMING SOON – Pocock 42, expected Solent/Hamble area shortly. 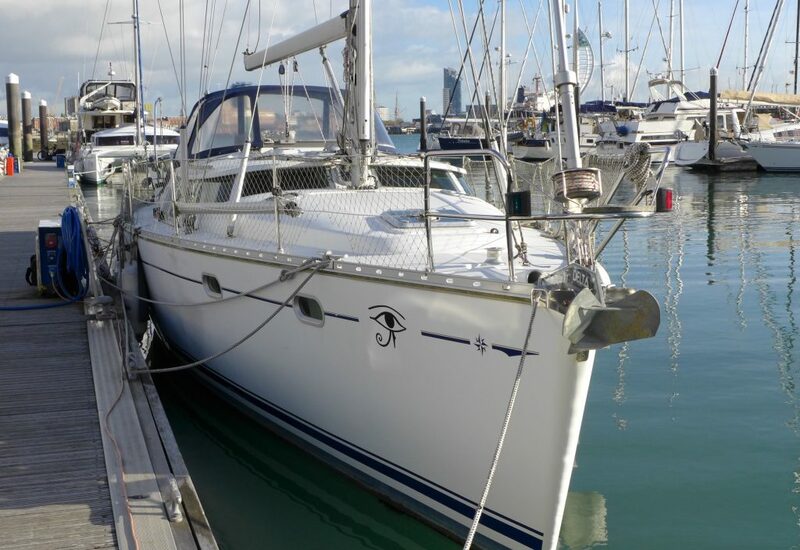 The Dufour 40 for sale is now UNDER OFFER. 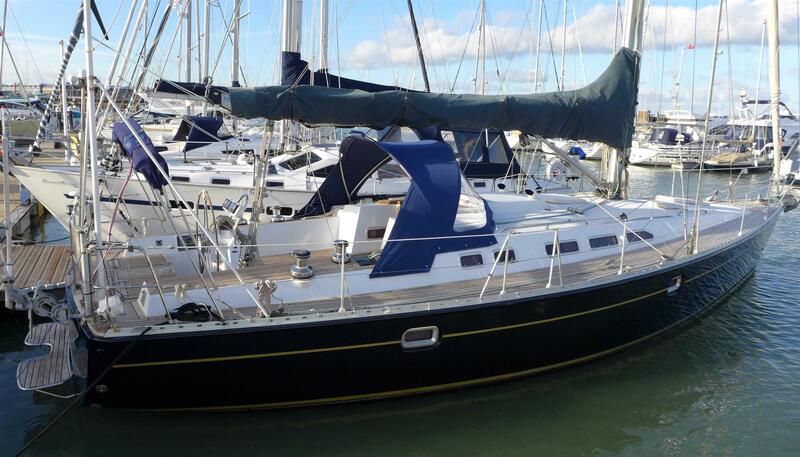 This yacht was under offer within 24 hours of listing on John Rodriguez Yachts. 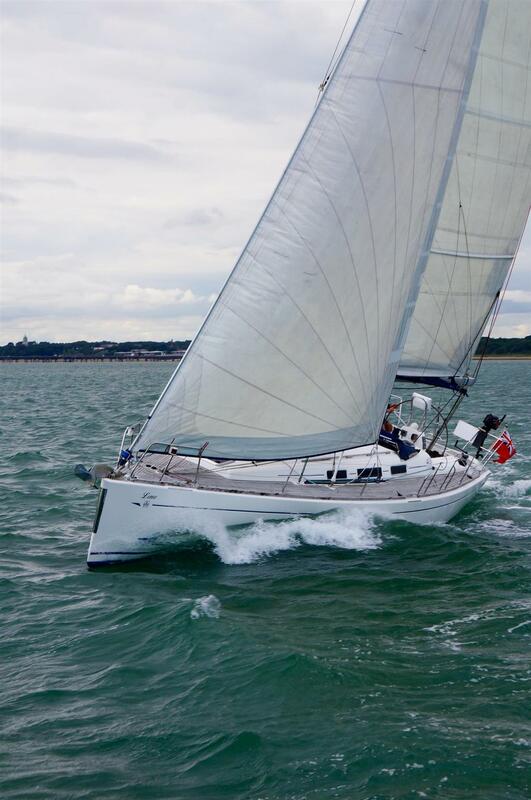 The Rival 41C is now UNDER OFFER. 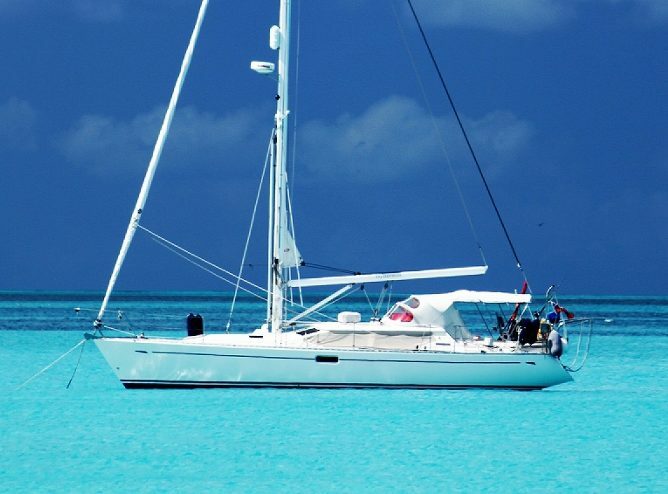 Do you have a similar yacht for sale? 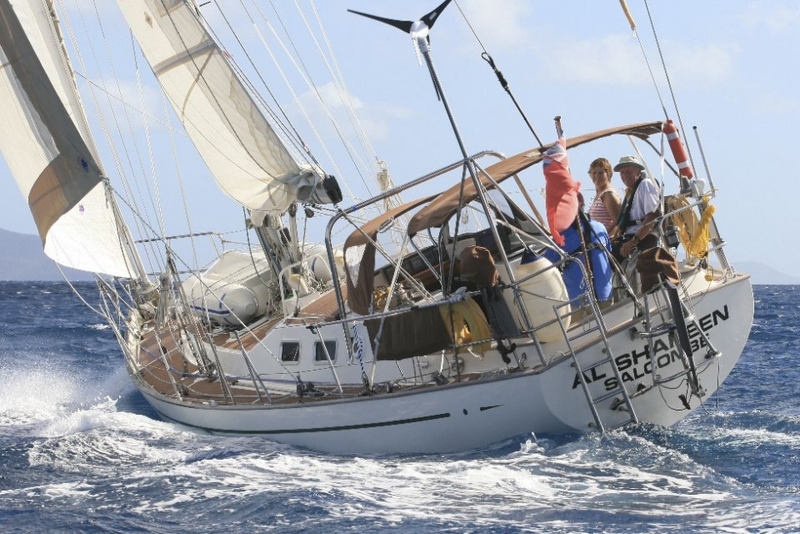 If so we are always seeking quality cruising yachts for active buyers. 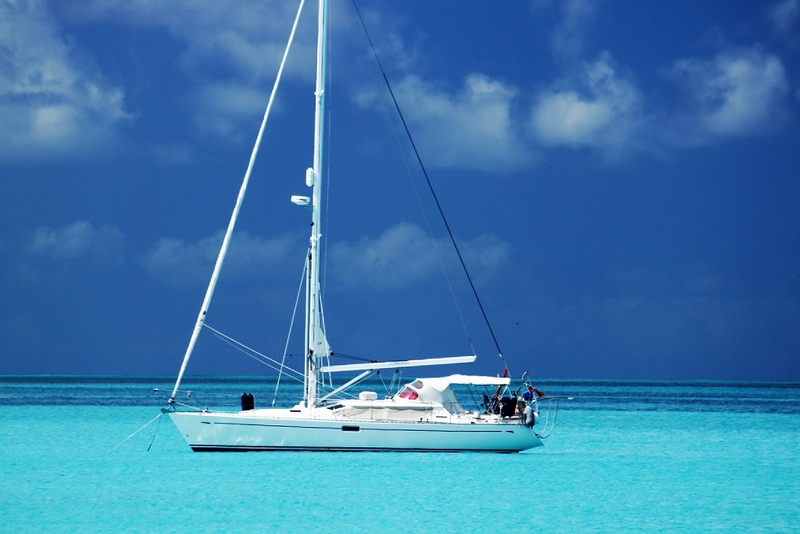 Great looking 1997 Oyster 42 For Sale – refitted in 2012/14 and blue water equipped. Expected Gibraltar area late August.